Current English Premier League champions Leicester City, have tied down manager Claudio Ranieri to a new four-year contract. 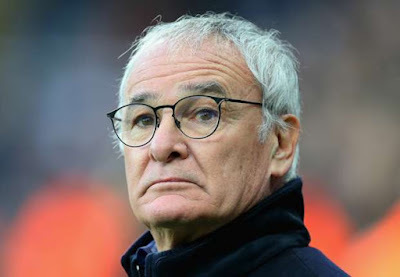 The Italian, 64, led the Foxes to their first top-flight title in his first season with the club. Leicester has done a good job by securing new contracts for key players Kasper Schmeichel, Wes Morgan and Jamie Vardy. "The energy that exists here - from the owners and the staff, to the players and supporters - is something very special," he told the club website. "Last season, that spirit and our hard work helped us to achieve something magical. If we can continue to work hard, maintain our passion and continue to fight with all our hearts, I am sure we can continue to be successful together."